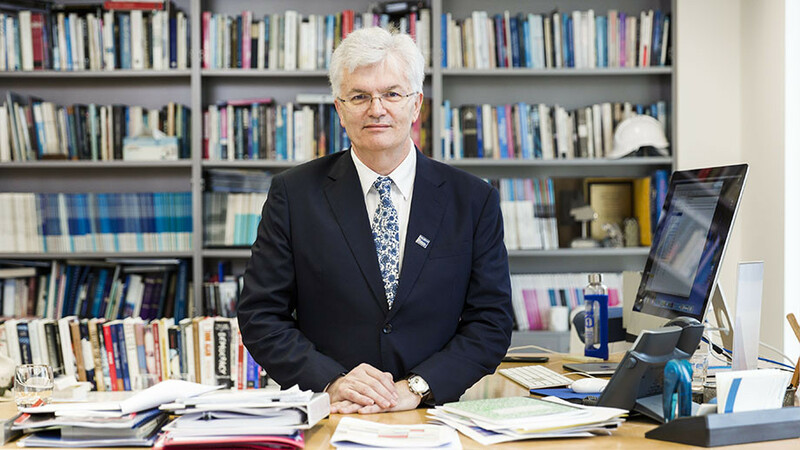 The Paul Ramsay Foundation has appointed the former Vice President of Melbourne University, Glyn Davis, as its new Chief Executive commencing January 2019. Davis’s appointment makes him one of the most powerful figures across the Australian philanthropy sector, having also been appointed to the Australian National University’s (ANU) Crawford School of Public Policy as a Distinguished Professor. Davis recently spoke at ANU where he pointed out a free-speech crisis in universities during an academic freedom and autonomy summit. He said universities do not have “systematic evidence of a meaningful, sustained and growing threat to free speech”. He added that suppression of speech in universities was “a small number of anecdotes repeatedly told, warnings about trends in the United States, implausible readings of university policies and unsourced claims that staff and students feel oppressed”. Freeman announced his departure from the Foundation and his role as Chief Financial Officer of Paul Ramsay Holdings in a tweet, where he said he would move on so that he could give his successor “a clear run at the best job in the country”. The Paul Ramsay Foundation thanked him for his for his dedication and skill, having brought in organisation milestones during his five years at the helm. Under his leadership, the foundation developed a strategic plan and a commitment of over $200 million of funding to community organisations. It has also seen the Federal Senate pass a bill to include specific listings of the foundation. The foundation said: “His skill and leadership will be sorely missed, but after lengthy discussions the directors have accepted this outcome and wish Simon every success.